This time, it is all about vehicle aerodynamics. The good, the bad and the ugly. 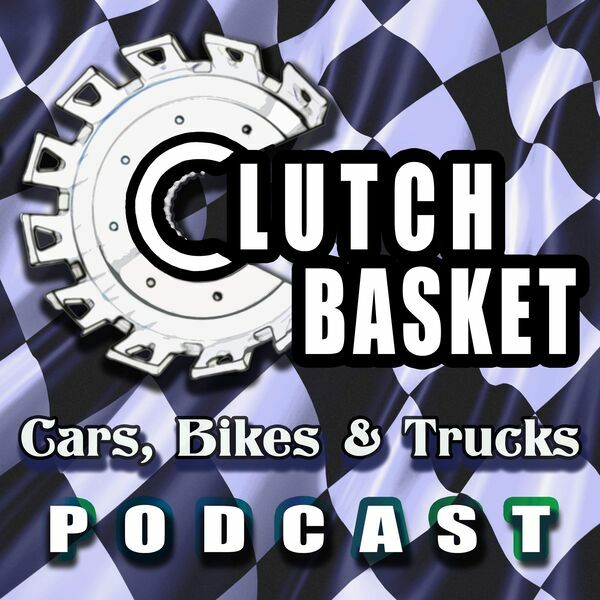 Our topic of conversation ranges from humble Honda's to Plymouth Superbirds and much more in between! We also cover the Chrysler Airflow in all it's magnificence. Plus, what would an aero episode be without some crazy racing efforts to add to the list.